Success is mine! 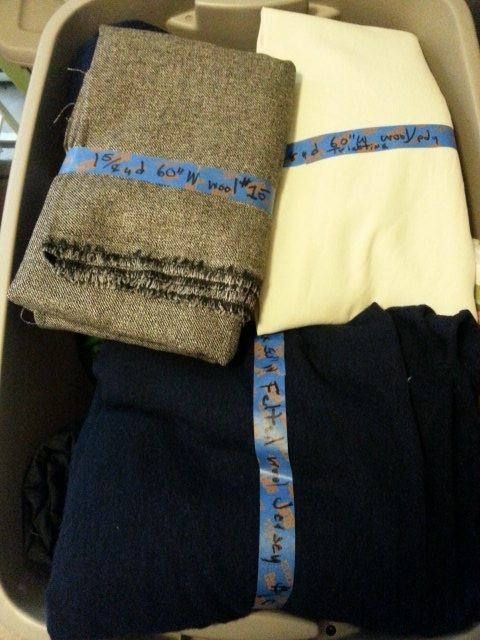 Have gone through–that means have actually ‘touched’–every single piece of fabric in my stash and have three tubs ready to donate to the World’s Largest Garage Sale, an annual fund raiser for The Textile Center of MN, in St. Paul MN. 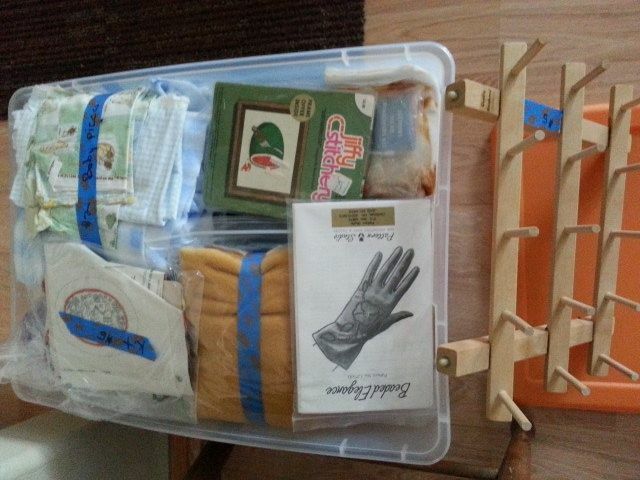 Sewists of all categories clean out their stash and donate so expect wonderful treasures from: sewers, felters, knitters, dye-ers, quilters, beaders…. For $25, shop before the crowd (and there will be one) on Friday night from 6:30 – 8:00 PM. Saturday’s sale is from 9:00 AM – 4:00 PM; admission is $1. Here is what I am bringing–this year. There is plenty more that will probably go next year. I need to let go in baby steps. Get there early, be prepared to stand in line, and enjoy. Know you will score some fantastic items. 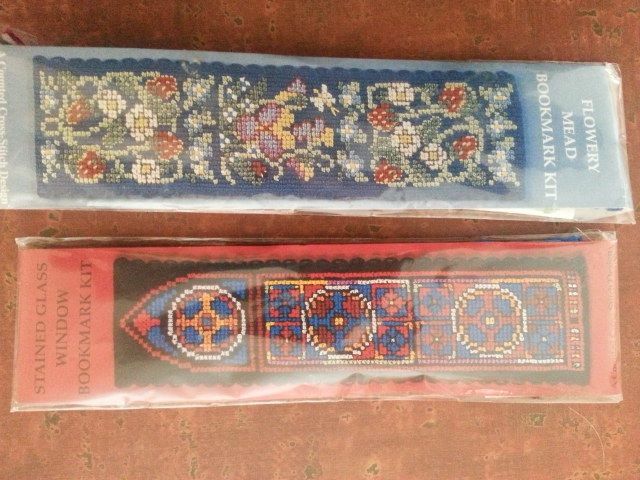 Needlepoint bookmarks from London–10 years ago so well aged. 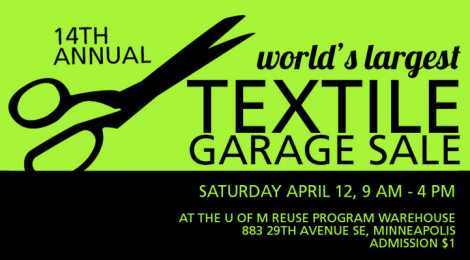 This entry was posted in FIBER ARTS and tagged fund raiser, sale, stash, Textile Center of MN, World's Largest Garage Sale. Bookmark the permalink.